Come Prepared to Canada - Get answers to your IT/Software career-related questions before moving to Canada. This will be more of a "question-answer" session than a presentation, where you can ask any question you may have about IT/Software career in Canada, daily life in Canada, or anything else you want to know. 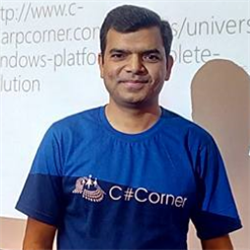 This online-only event is hosted by me, Nilesh Shah - the Chapter Leader of C# Corner Toronto chapter, a Microsoft MVP, and a C# Corner MVP. I am in Canada since last 3 years, currently working as Sr. Tech Lead where I am leading a team of Software Developers at RN Desing Ltd. 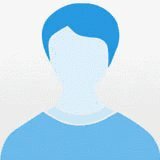 I don't have any intention to sell you anything - this is just a volunteering effort in course of wanting to help those planning to come to Canada. If you are already in Canada, then please don't join. This event is for those currently not in Canada and planning to come to Canada soon.